This is fairly simple, so I won’t extend myself on this part. Be sure to assemble the mechanisms that are inside the head before putting the outside shell together. Thanks to Bigfilsing for this video tuto. just started my InMoov Project and decided to go for the head & neck first. Do you have any advise where to use the 2 different types of bolts (threaded bolt & wood screws) …. E.g Use threaded bolts to fix all 3D printed parts? Any Feedback is very mucg appreciated. Mainly threaded bolts for 3D printed parts. Wood screws for servo fixing. If you follow the tutorial pictures, it should help you determine what I used. Sorry if I am missing this somewhere obvious, but is there an Arduino sketch I can use easily to set up and then test the servos in only the head construction? Why don’t you use the same sketch than the basic Finger Starter? Thank you! I will look at both options. 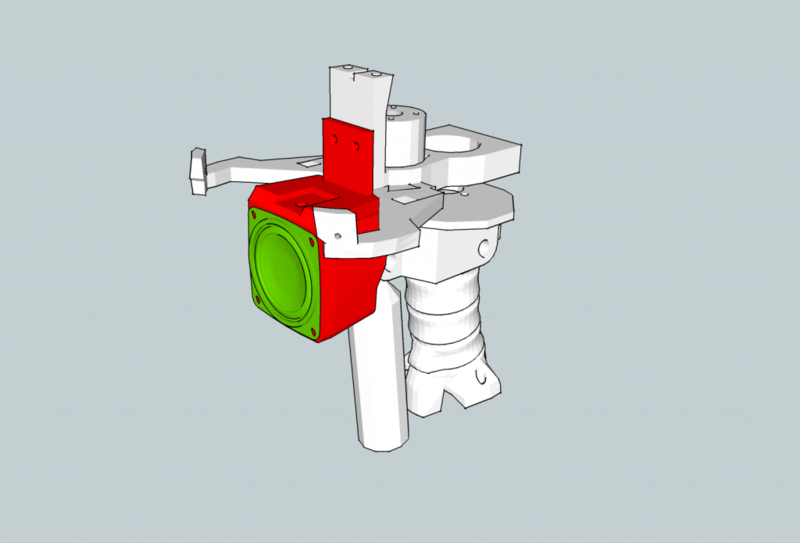 Basic screws references are in the Hardware and BOM page, but it’s up to you to define what you want to use. Since the project is used also by non metric builders, I didn’t specify each screws for each purpose. I was about to finish the head and everything works fine, except the recommended servo HK12598 for the yaw. First it did not rotate at all. After changing the MRL min/max values to something like 40/140, the servo at least rotates, but only approx 90 degrees rather than 180. Do you have any idea how to make the HK12598 work, or can you recommend a different servo? The 90 degree rotation of the HK15298 is largely enough to operate the jaw, no need to look for another one. Each servo needs to be calibrated with their min and max values in the skeleton config files. This is very necessary otherwise you will eventually burn some servo. To calibrate a servo you can use the tool which is located in the directory C:mrl/myrobotlab.1.0.2693/tools. This will launch a Arduino service and a Servo service. You can use it to determine the minimal and maximal course of your servo in order to set the correct values in the skeleton config files. I cant find anywhere that says the specs for printing the parts. Specs as in 35 infill and 3 shells or what? Quality and so forth! Indeed, I do not put the required specs because it varies too much depending on your software and printer. 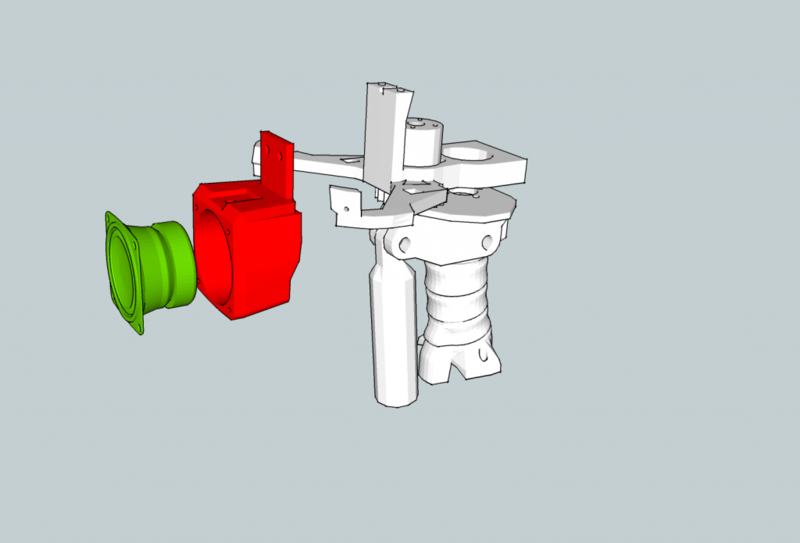 In general I print most parts with a perimeter of 2.5/3mm, infill 30% with a resolution of 0.3mm for regular parts. 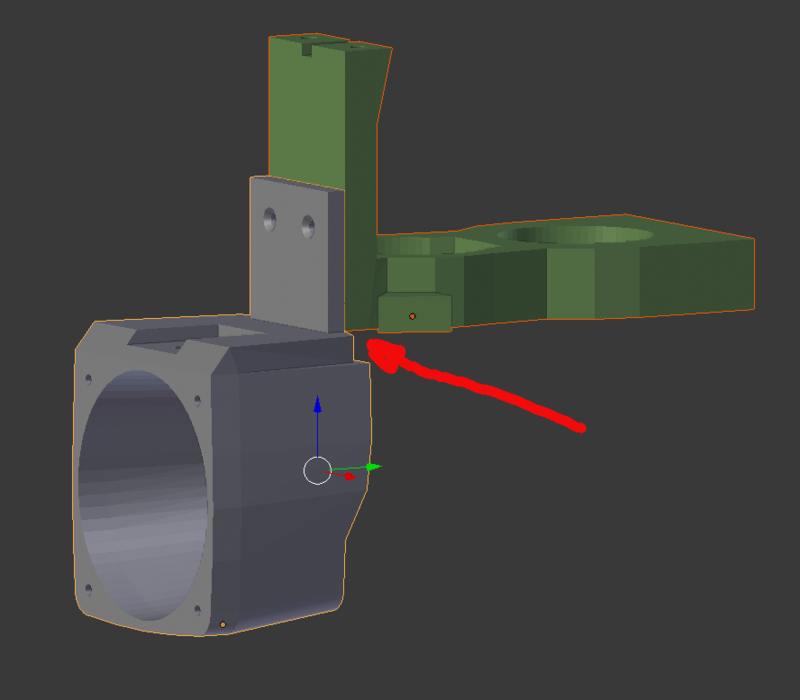 For gears and parts that cary heavy load, like the shoulders for example, use a perimeter of 3.5/4mm, infill 30% with a resolution of 0.3mm. If your perimeter is strong, no need to add excessive infill which adds unnecessary weight. Awesome! Thank you very much Sir! I just want to get this first model done as correct as possible. I am only doing a shell of the Inmoov so I can present it at the school board meeting. I want to introduce the Inmoov to our robotics club at the Middle and High schools here in Georgia. Our guys still build battle bots out of toasters and such and I want to give them something more. I’m no teacher just an active parent. any news on school board approval? Also anything you tell me that has to do with the InMoov, that’s what I do unless my printer cant handle it but The Anet A8 has been a beast after all the upgrades. Hi!! I’m starting with my InMoov project and I decided to start with the head and neck. Do you know what type of screws I need to put and how many of them? I need to know also the material of the screw theread, is it plastic or wood? I have the same problem, sombody know’s it?? Hello, you can check the Hardware and BOM page, but there is no precise definition for each body parts. Hello I have started printing the head parts. 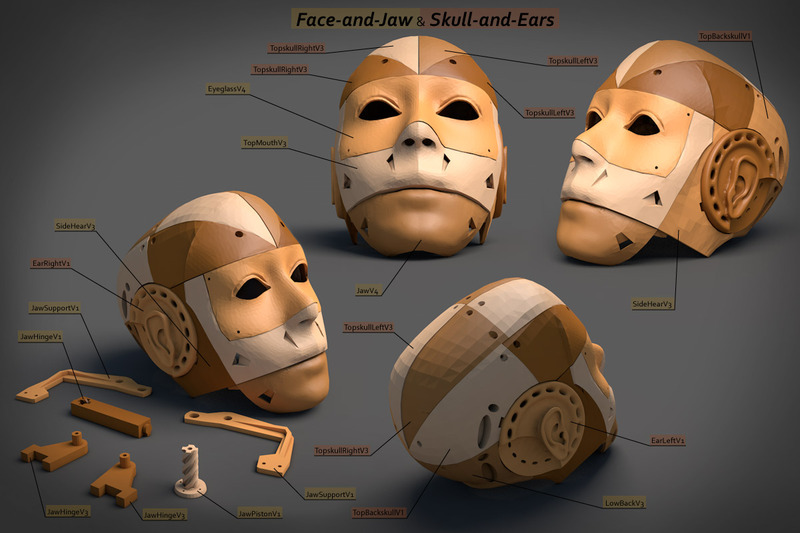 Are there any files that have individual skull parts. I am finding that printing the skull parts in the top right file, three parts they interfere with the nozzles. 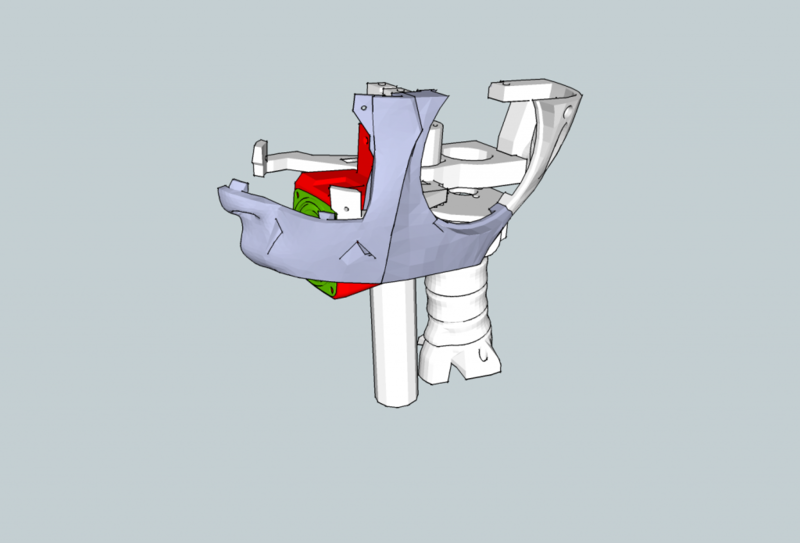 Hi, I printed all the parts of the neck, but in the instructions I know that some pieces are different, and come from the “old neck” section. Are there any instructions for the new parts? There is a thread on that subject on the English Forum with some pictures which will help untill I make the proper tutorial. Hi Gael, I have a question about the loudspeaker support: at what height it should be screwed?. Thanks in advance. Yes I should add the holes for to know the position, it would be eaiser. Here an image to show better the heights. Thank you. Effectively, the speaker support stops there. ERROR: Your reply cannot be created at this time. J’ai fait plusieurs tentatives hier et aujourd’hui, sans succès. Bonjour, essayez-vous de joindre un fichier (photo) qui serait trop lourd pour passer le message? Non, je n’ai joint aucun fichier. J’ai essayé aujourd’hui de répondre à un autre correspondant : même chose. Votre adresse avait été rapportée en tant que possible spammer(c’est un systeme automatique), je pense que ça devrait aller maintenant. Non, désolé Gaël, ça ne marche toujours pas. Pourtant, je vois que vous pouvez poster des messages en réponse à Bruno. Apparemment vous êtes contraint par le nombre de mots? Hello Gael again, I do not see in any tutorial where the amplifier for the speakers of the ears is placed. Sorry for my English because it is translated with google traslate. Thank you. No that is true, I didn’t do a tutorial because, I changed of place a few times during my built research. In the head is a pretty good space. Hey, Gael. I want to appreciate you about the above video. it is incredibly good. Thanks. Good evening, I’m having a hard time buying the servo that goes in the joints of the jaw and neck, someone can point me a place to buy, I have ease in buying on the websites of aliexpress and banngood. Thank you if anyone can help. You can try the PDI-6221MG-180. They are reported to fit. Thank you Gael, sorry for the delay in responding, I was traveling due to carnival in Brazil, yes this one I found, thank you very much. I found this easy on aliexpress. I’m already ordering.